Having beautiful skin means caring for it all the time – not just when you’re at a beach or when it’s winter or you have acne breakout. This requires some of your time and budget, but in the end, the results are so satisfying! Below you will find more information on how you can easy take good care of your skin. Some of the tips won’t be new to you, but it’s important to know the basics, because that is exactly where many people struggle. Read along to find out more tips on how you can protect your skin and make it look so fresh, young and healthy! We’re sure that this doesn’t come as surprise to you, but it’s extremely important to say something about this crucial habit. We should always wash our face the first thing in the morning and the last before going to bed. Washing it means cleaning and removing the dirt and the oil from the skin, which otherwise would cause redness, acne, dryness and irritation of the skin. No matter what, never go to sleep with your makeup on. While we sleep, the skin renews itself and if we have our makeup on, we prevent that renewing by clogging the pores. This also leads to acne and blackheads breakouts, while our skin loses its glow and fresh look. 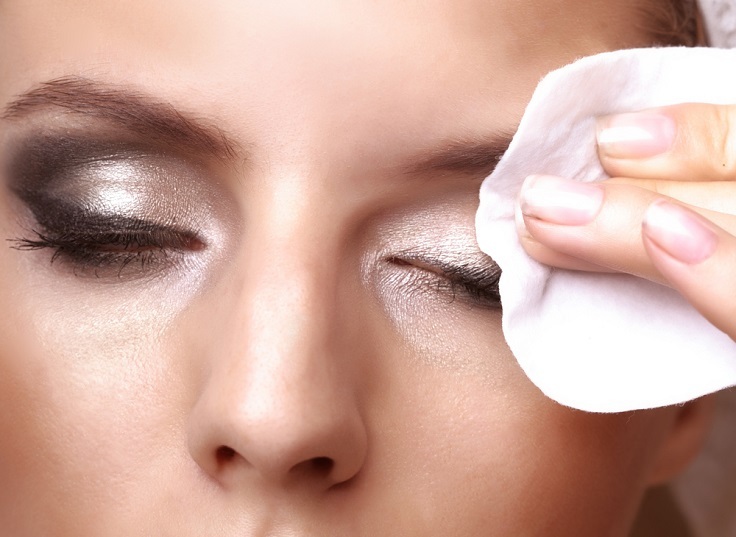 To avoid this, always remove your makeup before going to bed! By moisturizing we keep our skin always hydrated, which is extremely important for it in order to look beautiful. 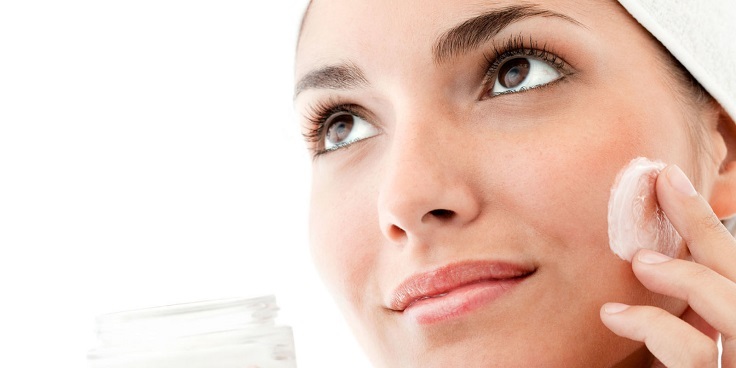 You should include moisturizers in your daily routine, especially in winter. 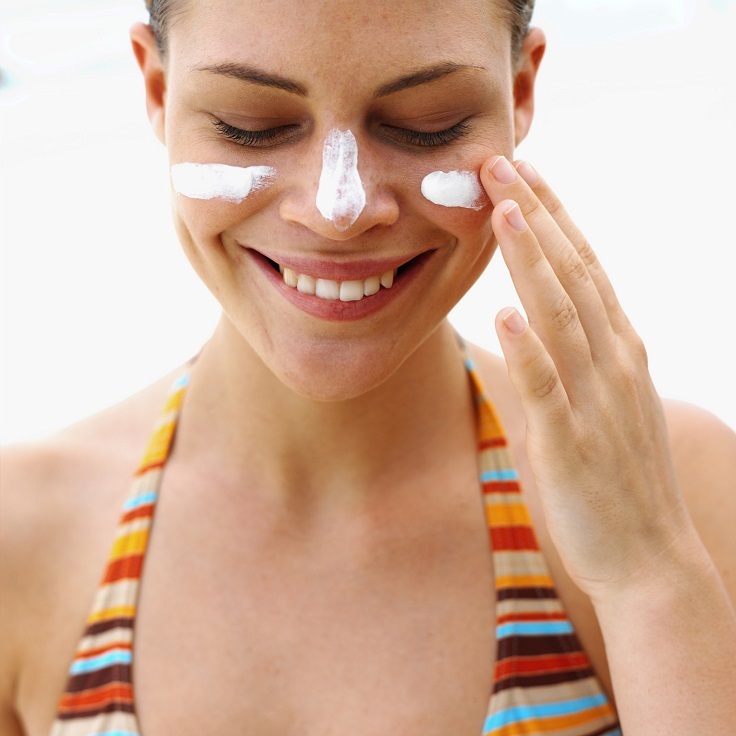 During cold times, consider using more hydrating moisturizers, while in summer go for lighter moisturizing. The best time to moisturize your skin is after you exfoliate or shave, which can remove the dead skin cells or after bath, when your skin is wet. In order to be fresh and beautiful, the skin must be hydrated or otherwise it will turn dry and flaky, which can also lead to more wrinkles. 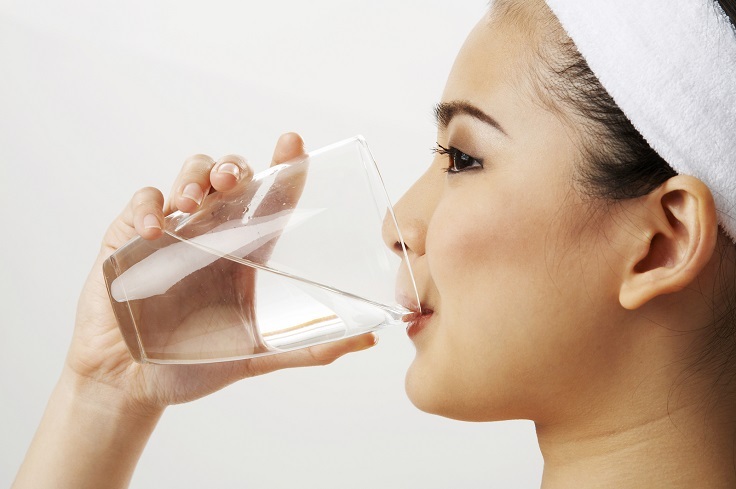 To avoid this, make sure to drink about two liters of water every day. Other ways to give the skin the needed quantity of water is by using hydrating face creams. You’re probably used to used the Sun Protection Factor (SPF) in order to prevent sunburn at the beach and protect yourself from skin cancer caused by the ultraviolet radiation coming from the sun. That’s why, applying SPF when at the beach is essential! Some people wear it more often than that, others daily, but according to some sources applying it daily can lessen the positive effect and just clog our pores. Well, there’s a reason why people call it “beauty sleep”. The reason behind the phrase is because at the beginning and at the end of sleeping, growth hormones are released – these promote skin cell production and skin repair. 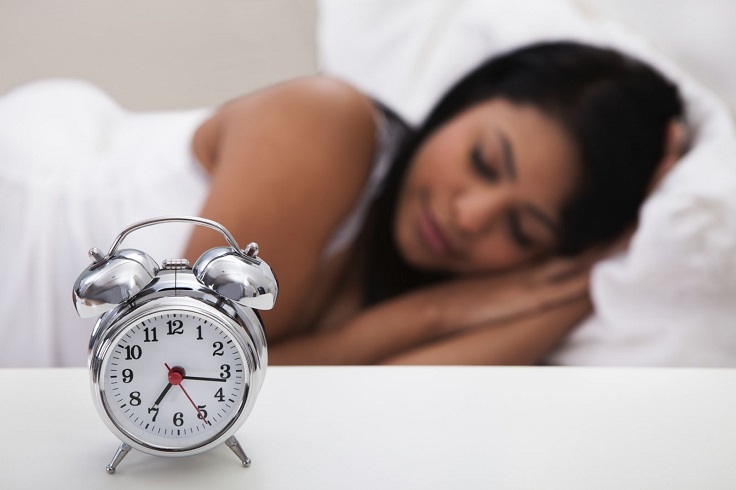 Not getting enough sleep also affects our moisture and pH levels, giving our skin less glow and makes it look drier. So, next time maybe you should go to bed earlier and get at least 7 hours of sleep. Cleaning your makeup brushes should be very important part of your beauty routine. Dirty brushes not only won’t apply the makeup well, but they are also full of bacteria and make your skin prone to acne. It can clog your pores, cause acne breakout, dry your skin – it really messes things up! 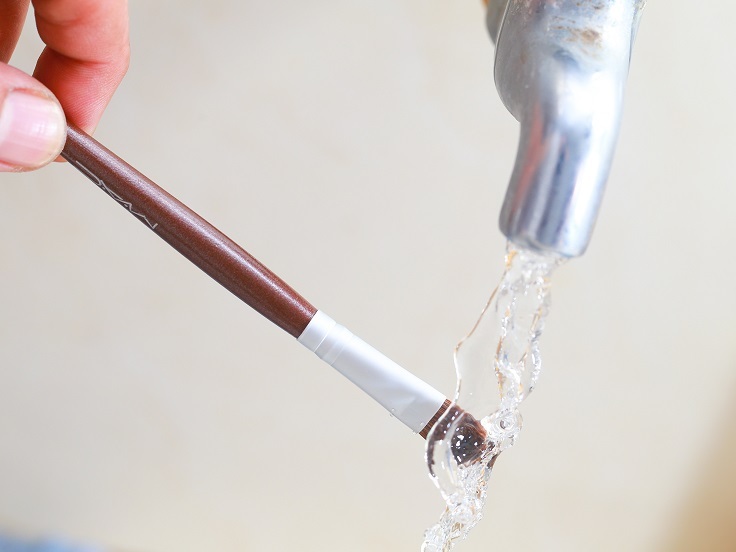 To avoid this, make sure to clean your brushes regulary – every other day if you use synthetic brushes and weekly if you use natural-hair brushes. For more information on how to clean them, check out the link below the picture. No matter of what kind of material the pillowcase is, if you don’t change it for a long time, don’t be surprised if acne appears. By sleeping on the same one for a longer period, it means that all the dirt and sweat is getting transfer onto your skin. 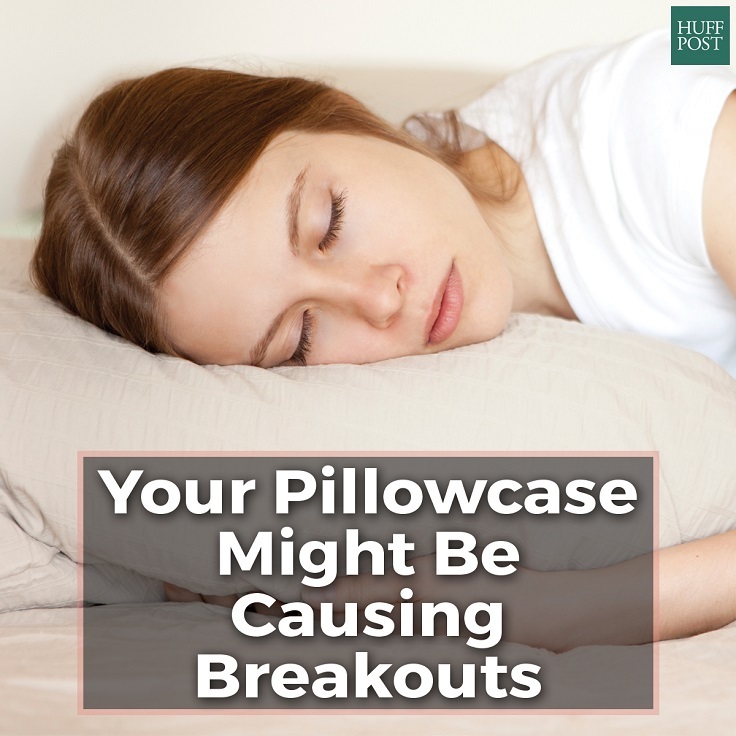 To avoid this, make sure to regularly change and wash your pillowcases. If you thought that working out will only help you lose weight and tone your body, hold on. 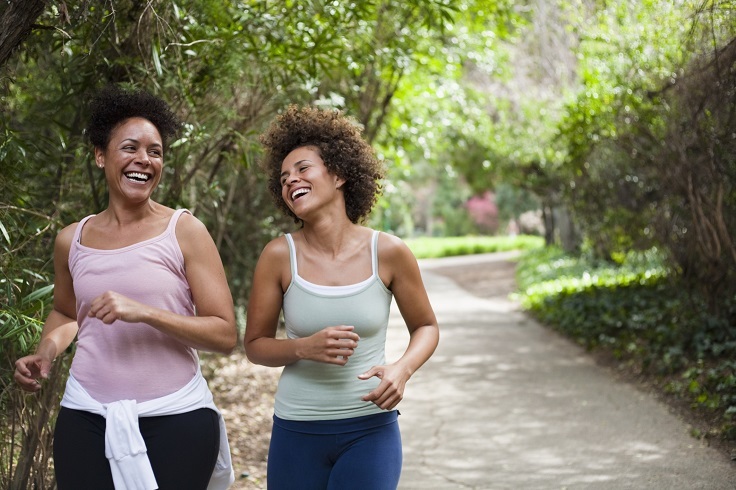 Exercising has great benefits on our whole health in general, including making our skin better. It boost the blood circulation and it brings more blood flow and oxygen to the skin. This helps in cleansing the skin from the inside! So, if you want a radiant, fresh skin and especially if you’re acne prone, start exercising at least three times per week and you’ll see the results. One of the benefits of the chemical peel treatments is that they can reduce the wrinkles, correct out skin tone and reduce the acne. However, chemical treatments can get really expensive, especially in the beauty salons. 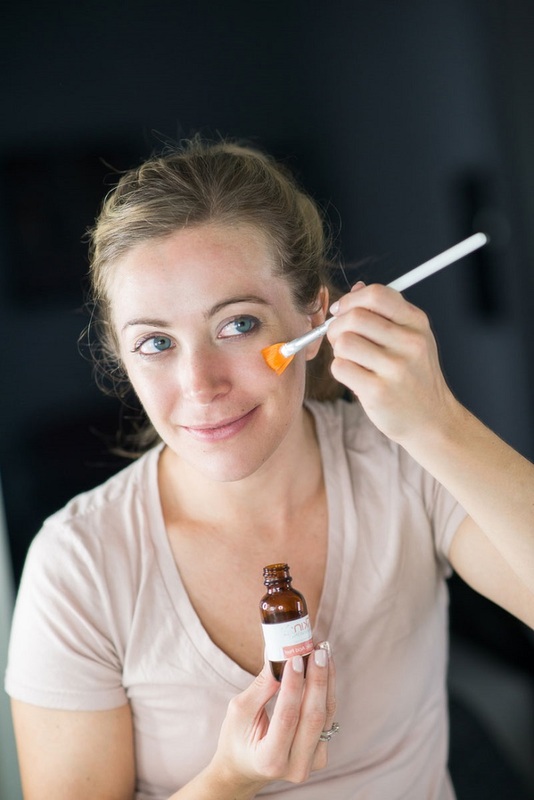 Luckily for us, there are many DIY treatments that we can easily do at home and costs us less. If you’re interested into doing facial skin peel at home, check out the link below the picture.